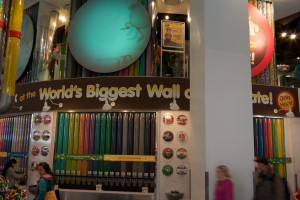 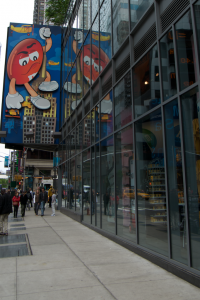 In the middle of Times Square is the M&M store. 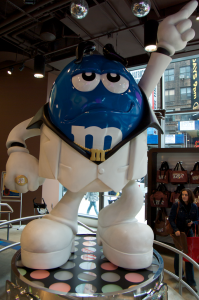 This is the ultimate example of the power of branding. 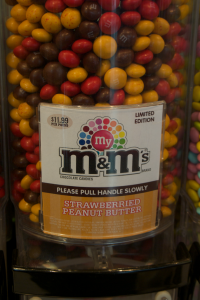 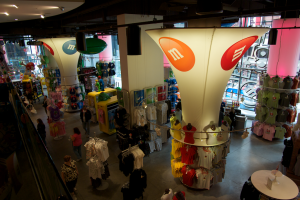 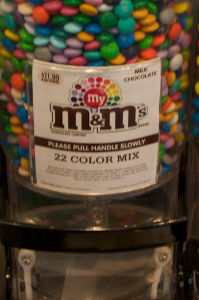 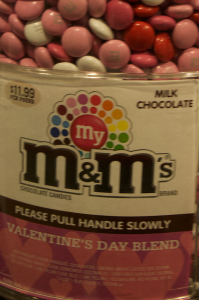 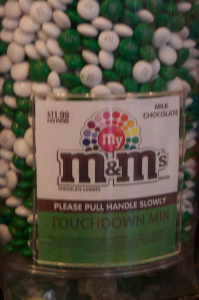 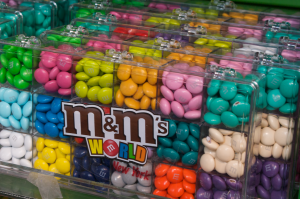 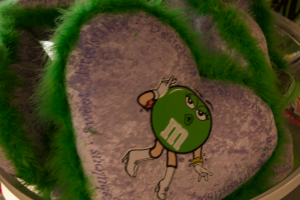 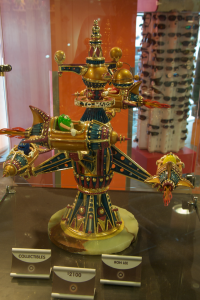 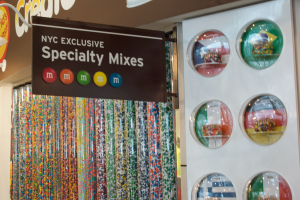 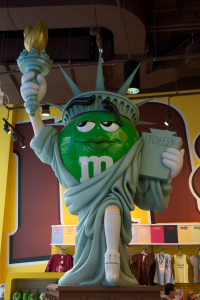 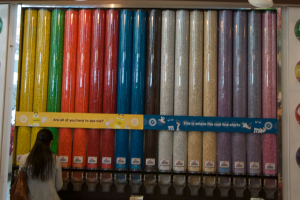 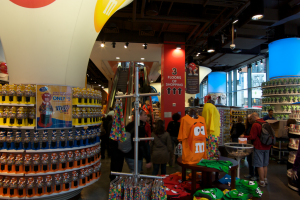 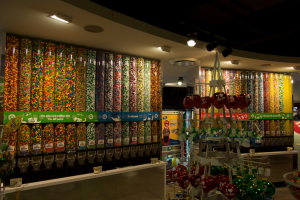 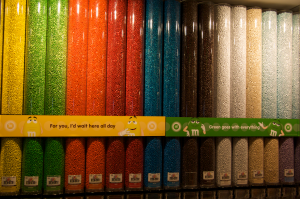 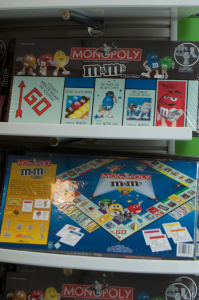 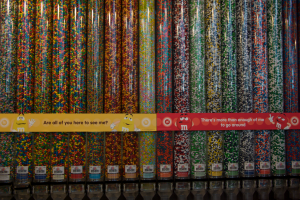 The store has 3 floors of M&M merchandise and of course some M&Ms. 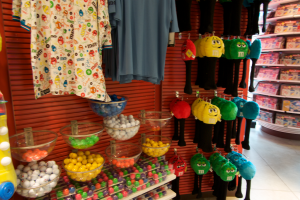 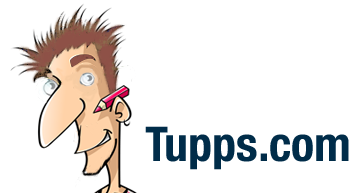 Need an M&M Golf Ball, or maybe Golf Club Cover? 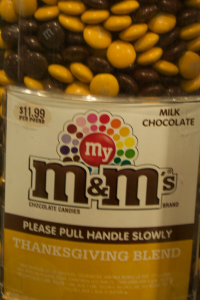 Thanksgiving Mix, or should this be Hawks Mix?